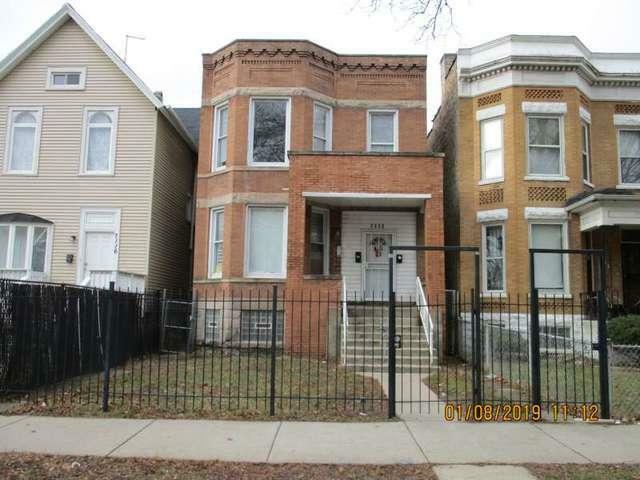 Move In Ready - Brick 2 Flat with separate heat, electric & hot water tanks. Updated kitchen & bathrooms. 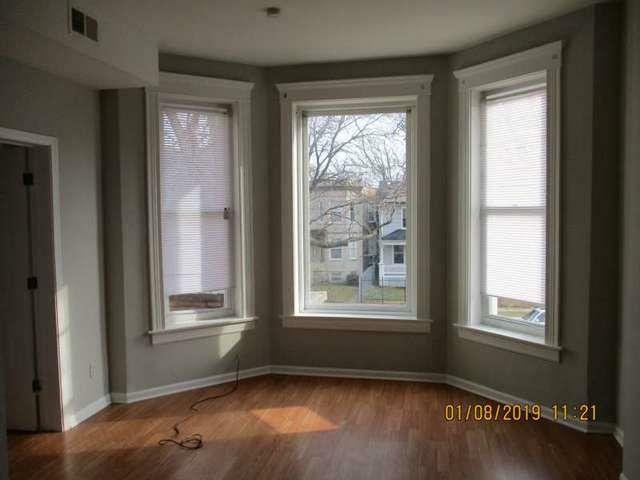 2nd floor unit was just rehabbed in September 2018 and is vacant. 1st floor unit was rehabbed 4 years ago. 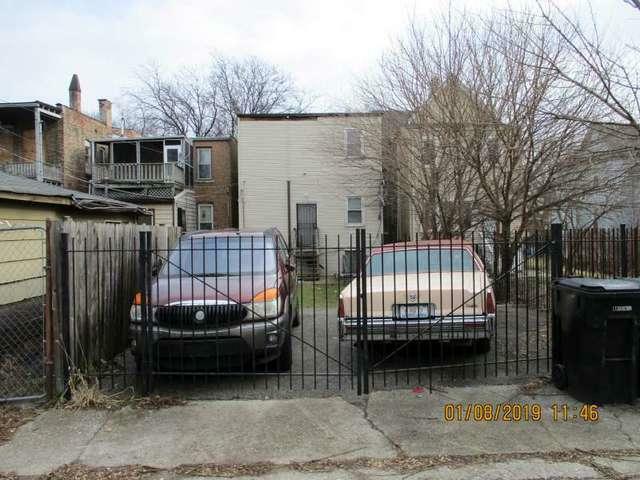 Rear parking pad for 2 cars. 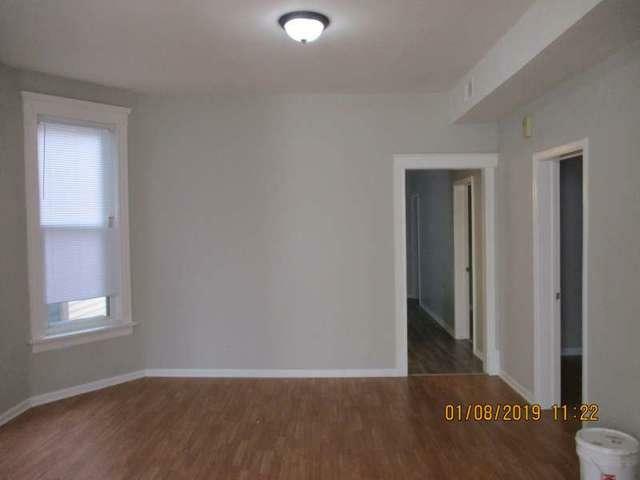 1st floor tenant is on a month to month lease. Seller is motivated. Listing provided courtesy of Jmri Corp.